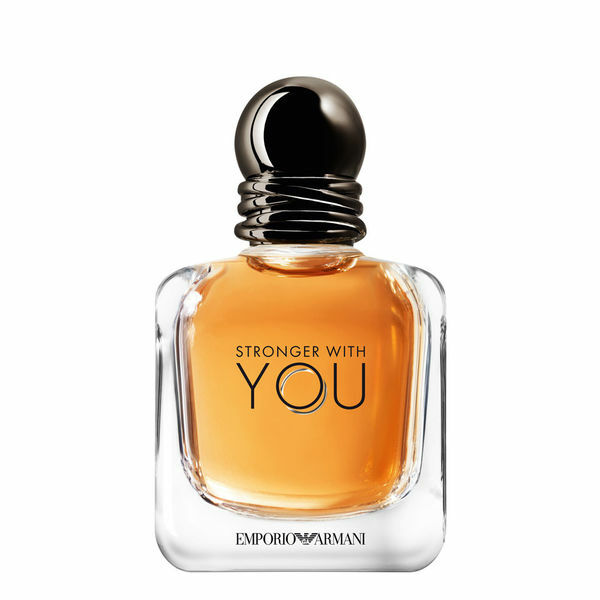 Armani announces a new fragrant pair and a new pillar of the Emporio Armani line which is supposed to represent “an olfactive embodiment of authentic modern-day love.” The feminine edition Because It’s You and the masculine Stronger With You come out in June 2017. Top notes: cardamom, pink pepper, violet leaves. Heart: sage. Base: chestnut, vanilla. Base: vanilla, musk. 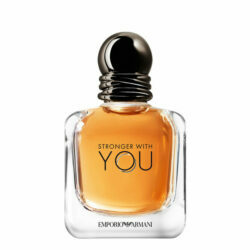 Stronger With You comes in quantities of a 30, 50 and 100 ml Eau de Toilette. The nose behind this fragrance is Cecile Matton.